LARGE FLAT .34 OF AN ACRE LOT IN A NEW 40 ACRE SUBDIVISION. 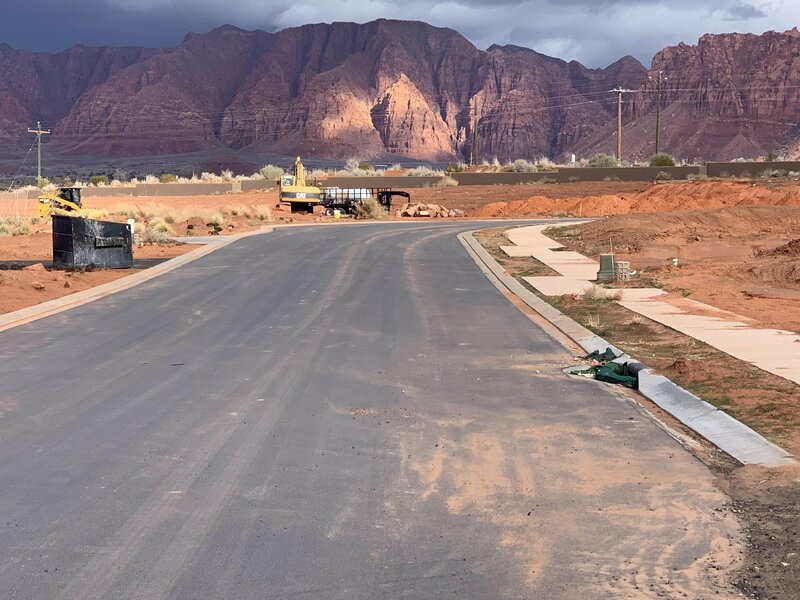 lOT BACKS TO STATE SCHOOL TRUST LAND ON THE WEST SIDE OF IVINS. ONE LOT LEFT ON THE WEST SIDE OF THE SUBDIVISION. VIEWS OF THE RED MOUNTAINS AND THE BEAVER DAM MOUNTAINS. UPPER SCALE HOMES IN THE SUBDIVISION. NO TIME LIMIT ON BUILDING A HOME ON THE LOT. MODEL HOME OPEN 6 DAYS A WEEK FOR MORE INFORMATION.